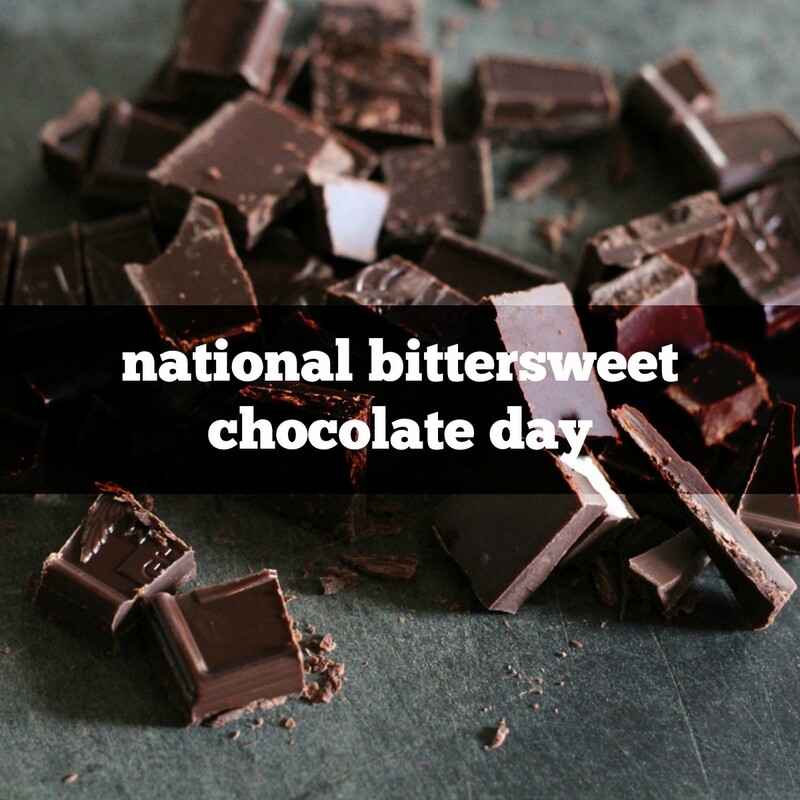 Bittersweet chocolate is a sweetened form of dark chocolate that does NOT contain milk. It’s usually used for baking. Dark chocolate is most popular among men. More than twice as many women than men eat and crave chocolate. The first chocolate bar was produced by Cadbury in England in 1842. The word Chocolate comes from the Aztec word xocolatl, meaning, bitter water. 1778 Carolus Linnaeus died. He was a Swedish botanist who developed the modern system for defining and naming plants. 1839 Indian tea became available in Britain for the first time. Until this time only tea from China had been available, and that was very expensive. The development and import of Indian tea brought the price down so all could afford it, and it quickly became the national drink. 1919 Restaurateur Milton Parker was born. Owner of the famous Carnegie Deli in New York City from 1976 until his retirement in 2002.
the first chocolate chip cookie, at the Toll House Inn neart Whitman, Massachusetts in the 1930s. 1984 Wendy’s ‘Where’s the Beef?’ ad campaign began. Burgers aren’t just for kids anymore.